The WALLRAMGroup will again participate at The Canmaker Summit which will this year take place from October 24th, to October 25th, 2017 at the Gleneagles, Scotland. 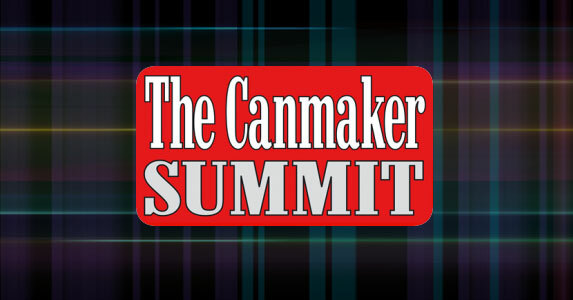 Canmakers, fillers and suppliers join together for an intensive two days of meetings, discussions and presentations. We hope to see you there!